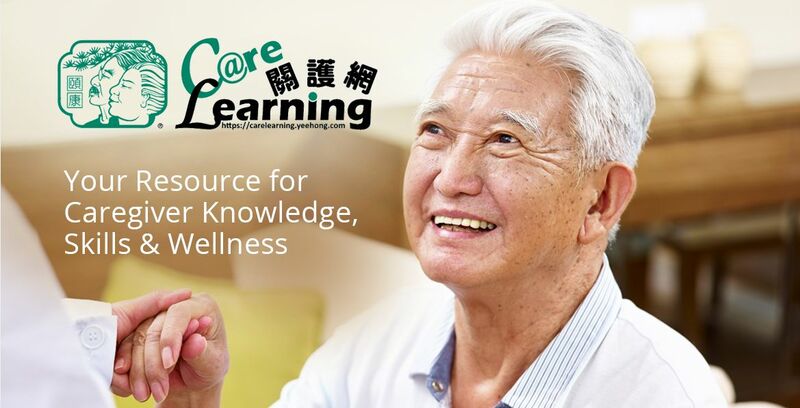 Caregiving can be immensely rewarding, but can be emotionally and physically demanding too. 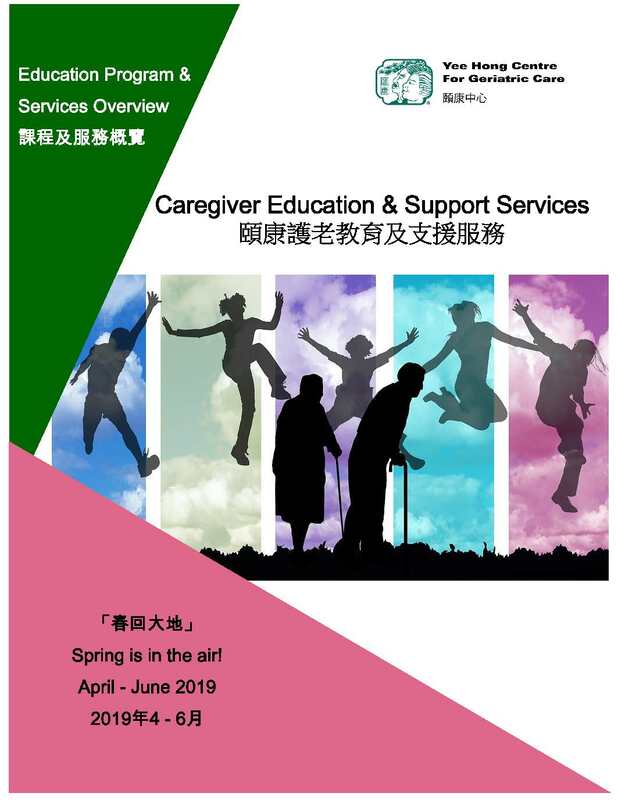 Yee Hong’s Caregiver Education and Support Services helps caregivers fortify their love and patience, with up-to-date knowledge, essential skills and wellness support, to ensure positive and successful results. Our Education Program & Services Overview makes it easy for you to plan your way forward. From training, to meet-ups, to learning sessions, ensure you’re in-the-know at all times.